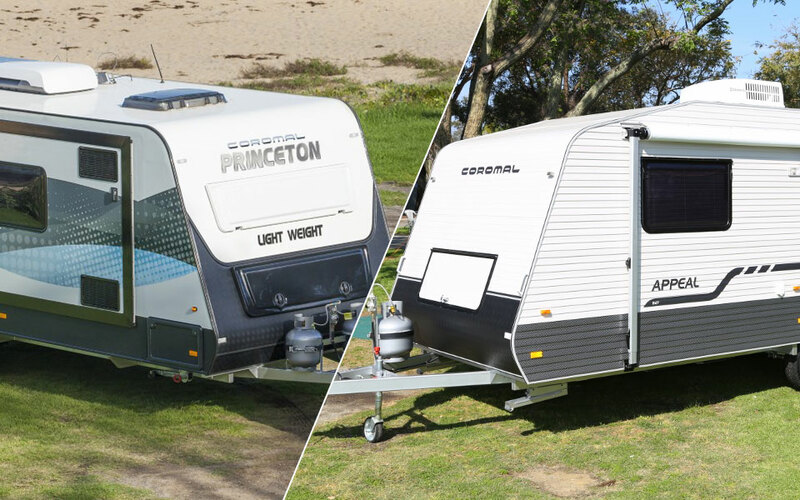 Caravan Service and Repair Parkes - Parkes Caravans. 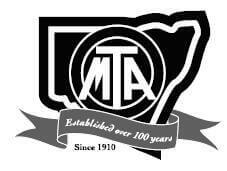 Parkes Caravans specialise in caravan Service and Repairs with two RVMAA Accredited Technicians. We also have a cutting-edge workshop to carry a complete range of services for caravans in any size and any brand. With years of experience in servicing and repairing caravans, we help to ensure that you drive away with confidence and enjoy your journey. Book a service appointment for your caravan today. We will be in touch with you to confirm your booking date.